With a promise of effortless resort-style living, your daily life is enhanced by feelings of relaxation, efficiency, and exclusivity, which includes a 72-room hotel, two 12-story residential towers, a private club, two restaurants, four swimming pools, cabanas, a gym, Oceanside gardens and a park. It was built on the site of the former private beach club founded in 1930 by Henry Firestone Club and designed by Russell Pancoast. 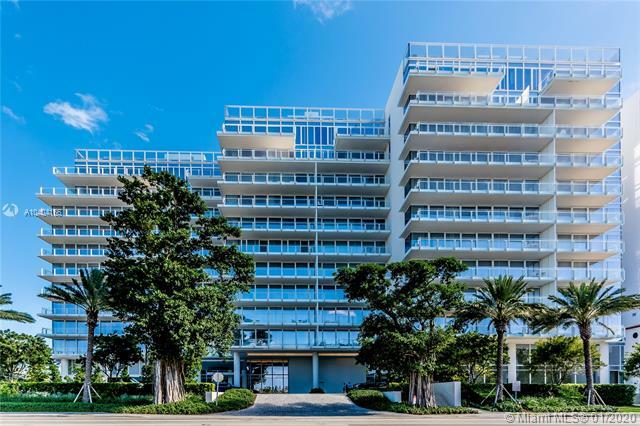 The Surf Club Four Seasons Private Residences is comprised of 150 homes and penthouses in two 12-story towers. Both offer the intuitive, customized service that is the hallmark of Four Seasons. 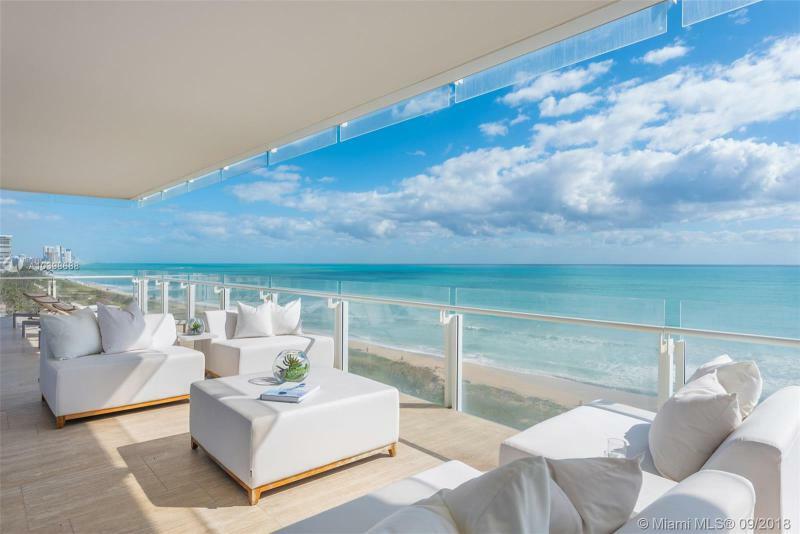 Pritzker-Prize winning architect Richard Meier adjoins the historic 1930's structure to create unique luxury hospitality and residential experience like no other.